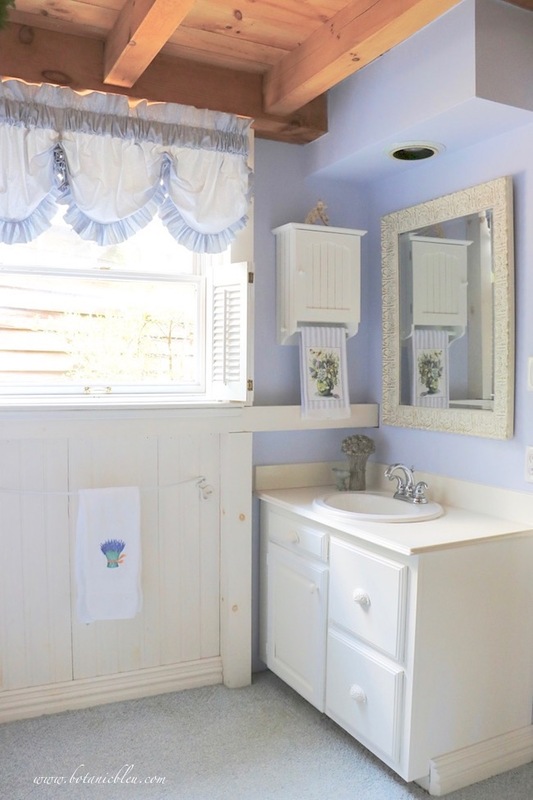 A few changes to the small vanity in the master bathroom began around the second week of March. On April 19, I shared the progress of the changes. Today is update #2 on changes to the small vanity area in the master bedroom. Everything on my to-do list is not finished, but most items are checked off, plus a handful of items added during the work also have been completed. Here is how the small vanity area looks today. With just white paint, a new mirror, and some electrical connection changes the space looks much brighter. If you love gardening, you probably garden in all kinds of weather. Sunny, warm, hot, cold, and even rainy weather. Some days are easier than others. 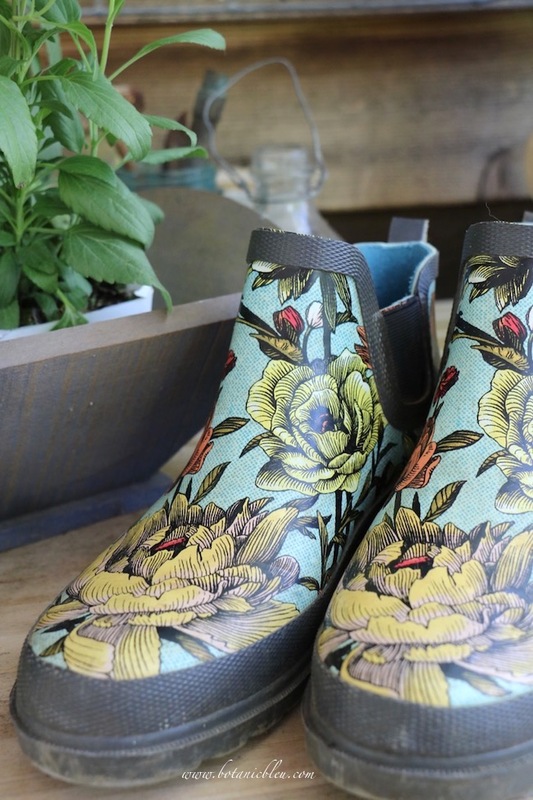 On those days that are not so easy, special gardening shoes with great features make gardening in messy, rainy weather more fun than slogging about your muddy garden in canvas tennis shoes. I struggle with learning all the new things in technology and keeping up with changes. The internet is moving at light speed, making my head spin some days, as I try to keep my balance. How do you get a French look in your garden? ... and to plant them in garden urns with classic French design. 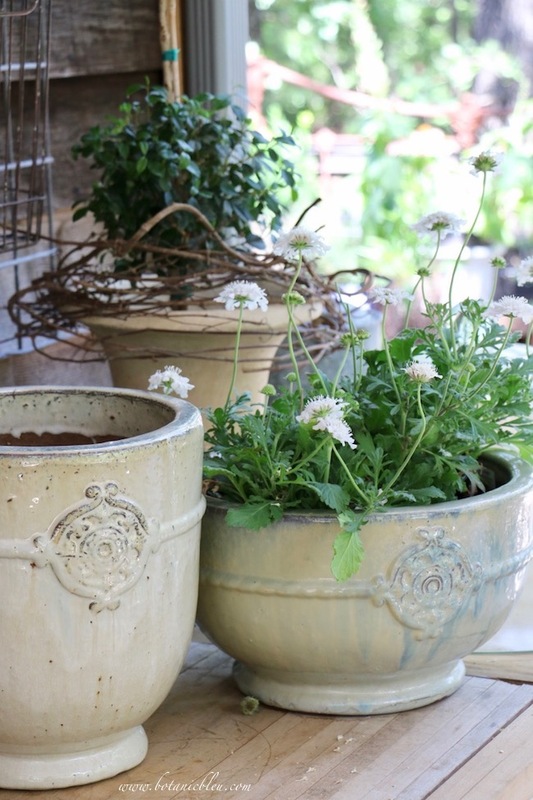 Two-balled topiaries, single-ball ivy topiaries, triple-ball myrtle topiaries, and cone-shaped rosemary topiaries have not been too difficult to find for both my inside and outside gardens, but affordable French garden urns are another story. The third in a series of three posts about budget wise countertops. Garden sheds are buildings made from dreams, after building the main house. Years of sketching diagrams on long winter nights, of saving reclaimed materials, and of collecting photos stuffed into shoeboxes and garden shed Pinterest boards keep the dream alive. Most often a garden shed is built with an even tighter budget than your home. Salvaged windows, doors, sinks, faucets, and counters along with DIY homeowners play major roles in making a garden shed affordable for most of us. The le jardin château (garden castle) in my backyard fits that description almost to a T.
Have you planted your tomatoes? How about sugar snap peas? Or sweet pea flowers? 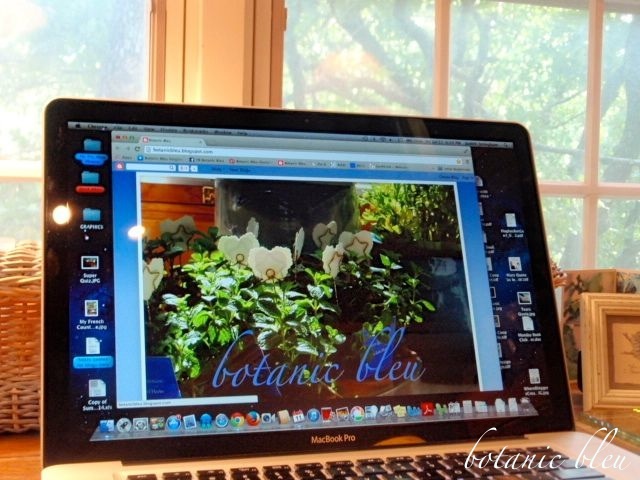 Spring is THE time to get our gardens planted, but it also the time to try out some great gardening ideas you found in seed catalogs, gardening centers, blog posts, Pinterest boards, and visiting gardens in person. 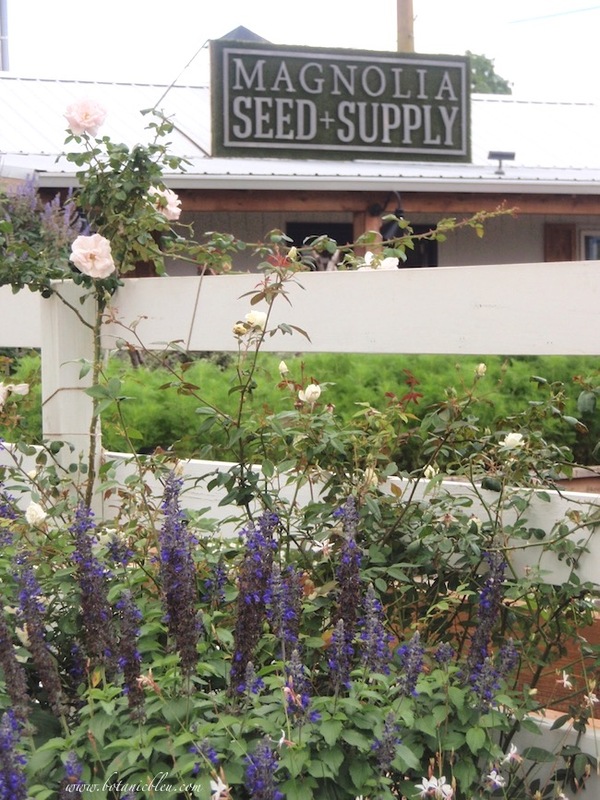 If you want a little more inspiration for your garden STRUCTURES, take a look at what I found in my visits to Magnolia Market in Waco, TX. This is the final post, Part 3, in a series of Magnolia garden ideas to make your own. Links to Part 1 and Part 2 are at the end of the post. Finding antique and vintage pieces to use in a new house is a way to add character and to make a house your own. 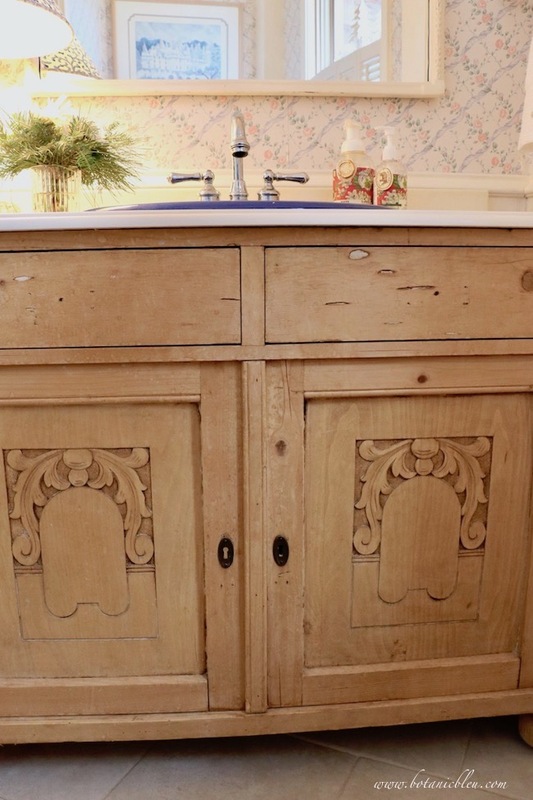 A vintage washstand in weathered pine with hand-carved doors makes a perfect bathroom vanity with patina that a new vanity does not have. And, if an old washstand has a white marble top, even more patina to love and to cherish. Unless ... the marble top is broken into two almost equal pieces. 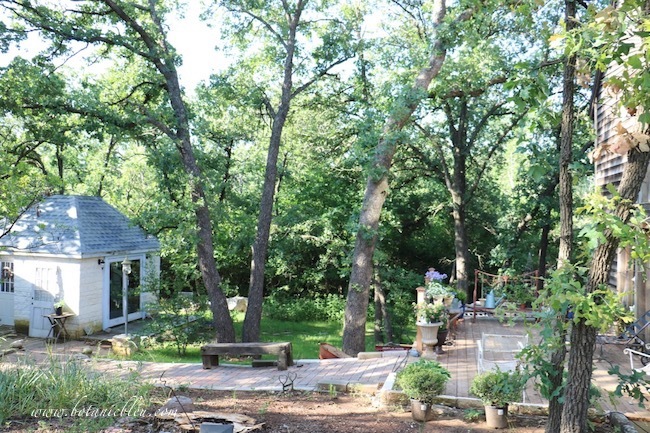 In Part 1 of this series of garden ideas from Magnolia in Waco, Texas, PLAN and WALKWAYS were the two ideas from Magnolia Market's gardens you can study for ways to use them in your own garden. Those were just the beginning of so many garden ideas you can make your own. Once you have a plan to organize your designs, and walkways to define your garden areas, you are ready for the fun part ... adding plants. 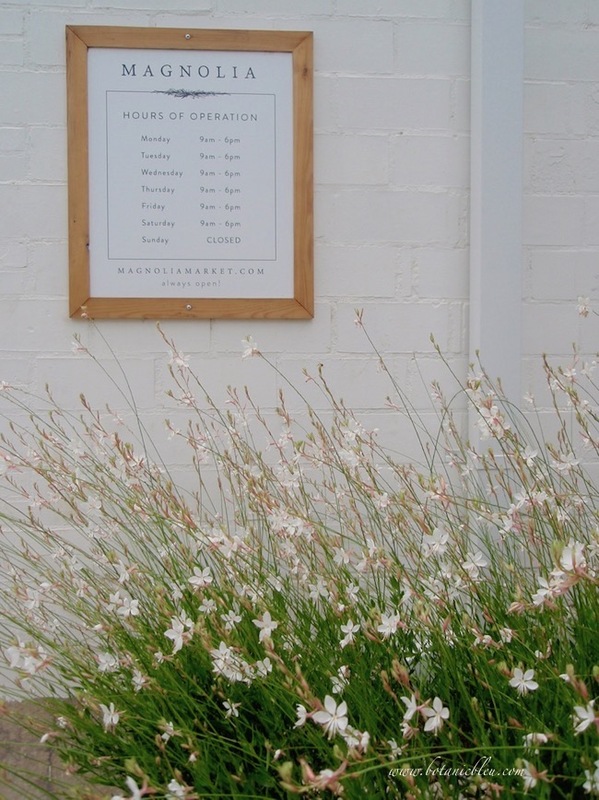 Part 2 looks at the different ways Magnolia Market created a beautiful garden filled with a variety of plants and containers. Flowers, vegetables, herbs, and fruit trees are all part of the Magnolia gardens with great design ideas anyone can copy in their own gardens at home. While homemakers dream of luxury marble, quartz, granite, and wood countertops, reality often calls for budget wise laminate kitchen counters. 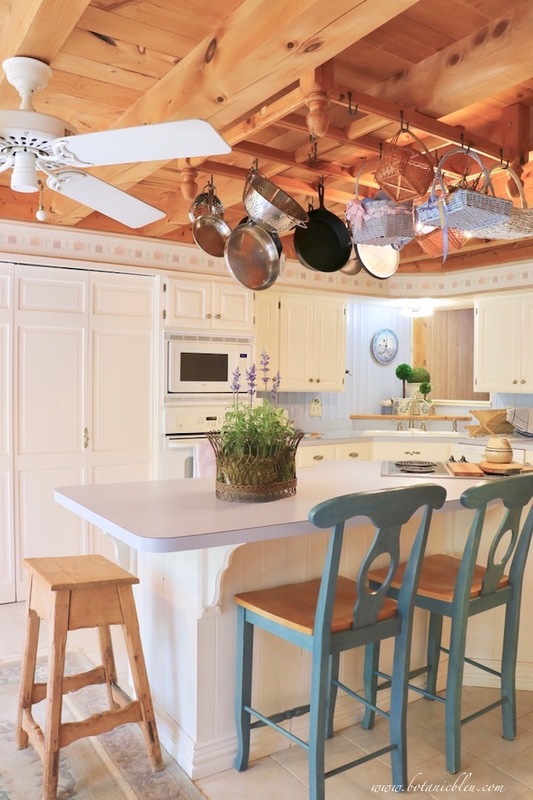 And, budgets are not the only reasons for choosing laminate countertops.